Barry has extensive experience in all realms of voiceover. 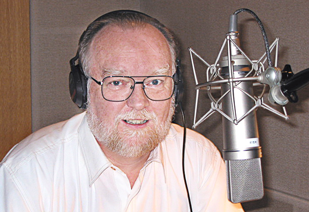 He has provided professional narration for numerous projects, from television and radio commercials to medical and documentary productions, as well as voicing feature animation film characters. He has worked with a variety of major corporations and possesses a diverse voice capable of a range of sounds to fit client needs.